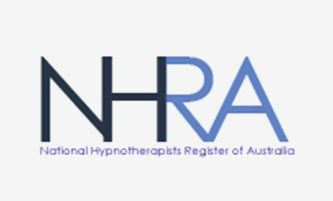 The founder and principal practitioner for the Melbourne Clinic of Hypnotherapy, and The Melbourne Quit Smoking Clinic, Julia is a Transformational therapist who is passionate about providing confidential, high quality professionalism to all clients be they individuals or companies. 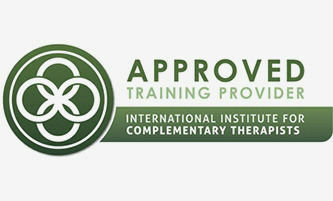 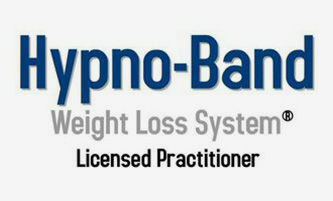 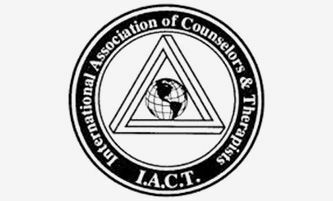 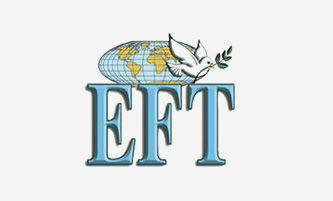 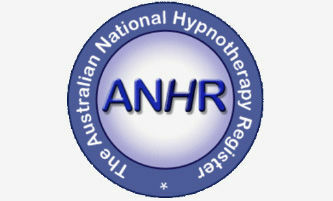 Having used Hypnosis and other complimentary modalities for many years through her private clinics, she has been able to help people to quit smoking, lose weight and gain control of their eating habits, become self confident and soar their self esteem, and generally stop struggling in areas of their lives that seemed impossible for them to control. 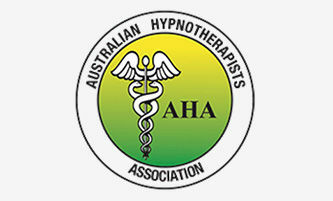 Julia is also a Supervisor/Mentor at The Australian Academy of Hypnosis (AAH) in Melbourne, dedicated to ongoing training and enhancement and absolutely passionate about what she does. 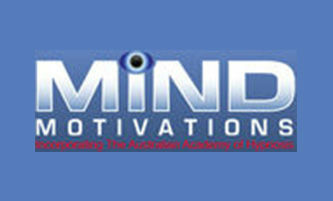 Medibank Private, Australian Unity Health Limited, Grand United; Grand United Corp. Fund, CBHS Health Fund Limited, Navy Health Fund, Phoenix Welfare, Railway & Trans HS, Researve Bank HS, Teachers Federation Fund, Westfund.